Or any of these associated conditions? 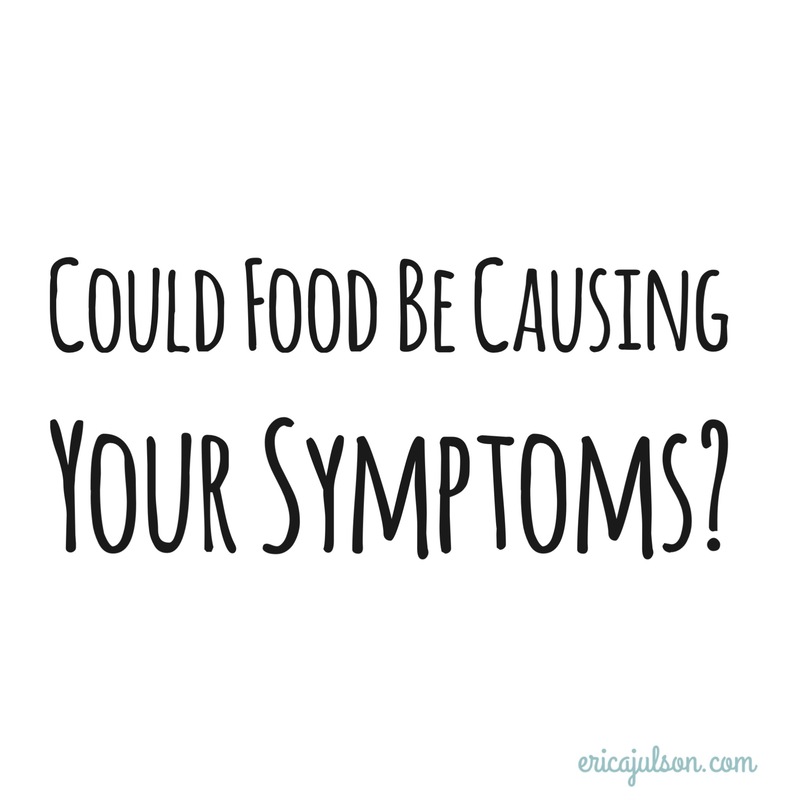 If so, chances are high that you are suffering from food sensitivities. In a nutshell, it’s when your body’s immune system overreacts to food and releases chemicals that cause inflammation and/or pain in your body. Step 1: Your body becomes reactive to a food. In a healthy person without food sensitivities, the immune system is able to recognize food molecules as harmless & does NOT mount an immune attack against them. The ability of your immune system to suppress an attack against these common food proteins is called oral tolerance. People with food sensitivities experience a loss of oral tolerance. This means that a food that may have been perfectly fine in the past is now triggering an inflammatory immune response in the body. The reasons WHY your body loses tolerance to a food are varied, and scientists have not 100% figured it out. However, there are lots of things associated with loss of oral tolerance & the development of hypersensitivities, including infections, childbirth, serious illness, or even allergic reactions to drugs. For some reason, these types of events tend to trigger food sensitivities and their associated conditions (listed above). Step 2: You eat one of those foods. You eat something your body has lost tolerance to, digest and absorb it into your bloodstream, and your immune system freaks out. It has identified that particular food or chemical antigen as a threat. Step 3: Your immune system launches a full blown attack on this foreign substance. 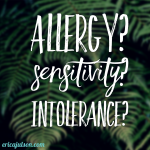 *NOTE* this is where the difference between traditional food allergies & other food sensitivities comes in. In a traditional food allergy, (also known as a Type 1 hypersensitivity reaction) the attack is launched by IgE antibodies, which cause mast cells in your tissues to “degranulate” (break apart) and release histamine and other chemicals that cause the traditional symptoms of allergy: wheezing, anaphylaxis, diarrhea, vomiting, hives, or eczema. Type 3 hypersensitivity reaction: IgG and/or IgM antibodies (these are different from the IgE antibodies involved in traditional allergies) attach to the offending food antigens in your blood stream, forming immune complexes. In people suffering from this type of hypersensitivity, the phagocytic immune cells that normally break down the immune complexes (macrophages, neutrophils, and monocytes), can’t handle the amount of immune complexes present, so some of the smaller immune complexes escape and travel around in your blood stream. This is bad news bears for your body. Once the immune complexes reach tissue (this could be any part of your body where your blood flows), they attach to that tissue and activate your body’s complement system. This signals your immune system that an invader has attacked (since pathogenic bacteria/viruses are usually the things that come in and attach to your tissues). Granulocytes (a category of white blood cells) flood into the area and try their best to destroy the immune complexes by releasing a bunch of “chemical mediators” (prostaglandins, histamine, interleukins, etc.) that damage the tissue in the area and lead to some of the crazy symptoms and conditions listed above. For example, if these immune complexes deposit in the capillaries that supply blood to your joints, the capillaries will become inflamed, causing joint pain. Type 4 hypersensitivity reaction: No antibodies are involved in this type of reaction. Instead, antigen presenting cells gobble up the food antigen and present it on the surface of their cell. They are basically holding out the food antigen so T-cells can inspect it and decide whether it is a threat. In this type of hypersensitivity reaction, the T-cells decide that this food antigen IS a threat. They stimulate your white blood cells to release those nasty chemical mediators (like cytokines and prostaglandins) & the T-cells themselves also release some mediators. Remember, these chemicals are meant to fight infection but actually create pain and inflammation when they are fighting against a harmless food antigen. This type of reaction is most common in migraine and IBS-D. Step 4: You feel crappy. The problem with food sensitivities is that many of the reactions are dose-dependent and delayed. This makes it SUPER hard to figure out which foods are causing your problems! You could be sensitive to lots of foods, some may only cause problems at certain doses, and the symptoms may not appear for up to 72 hours later. In addition, chemicals, like MSG, caffeine, or food dyes, could also be causing your problems, complicating the puzzle even more. The good news: I can help you chart a path to wellness. It doesn’t have to be a blind guessing game, eliminating foods at whim, hoping you figure out which ones cause your symptoms. 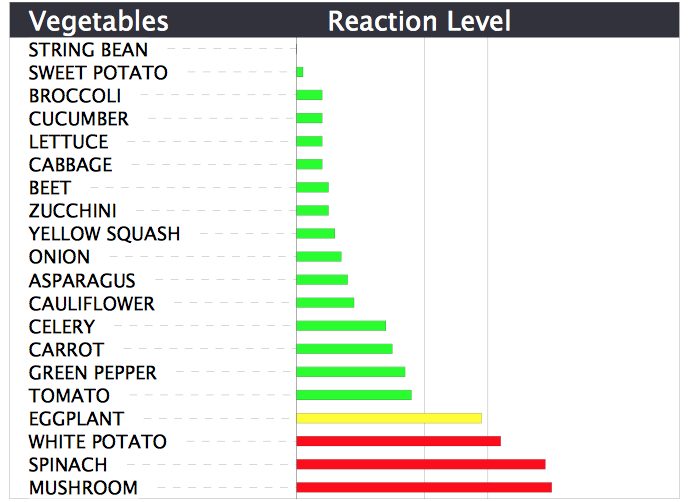 Remember, you can be sensitive to ANY food, not just the common allergens. Clients can be reactive to such ubiquitous ingredients as tomato, garlic, or cinnamon. Yikes! 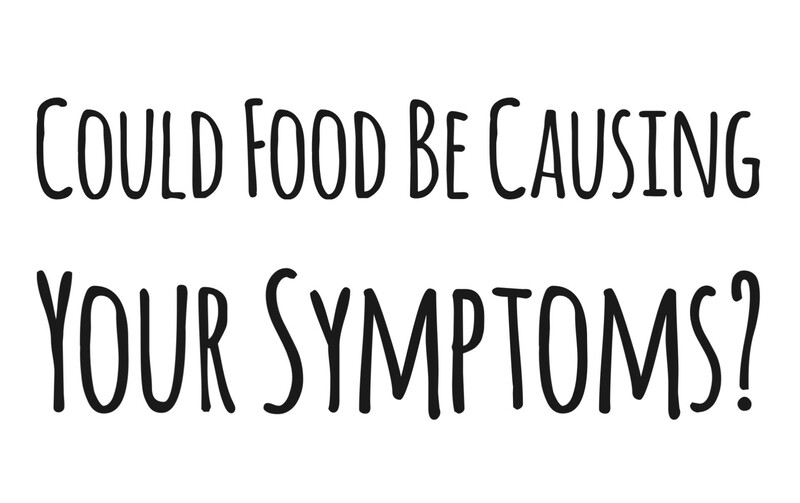 Imagine if you ate those foods every single day, not knowing they were the root cause of your symptoms. Step 1: Book a consultation with me to see whether food sensitivities are likely contributing to your symptoms. In this 15 to 30-minute phone consultation I will review your medical history, symptoms, medications, etc. and determine whether or not you would be a good candidate for food sensitivity testing. Step 2: Get tested for food sensitivities. If you are a good candidate for food sensitivity testing, I will order you a blood test for food sensitivities called the Mediator Release Test(MRT). This test exposes samples of your blood to 150 food and chemical antigens, and determines which ones are causing exaggerated mediator release by your immune system (Type 3 and 4 hypersensitivity reactions). 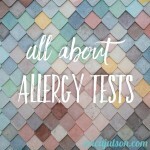 This test does NOT measure IgE levels, so it does NOT test for traditional food allergies. 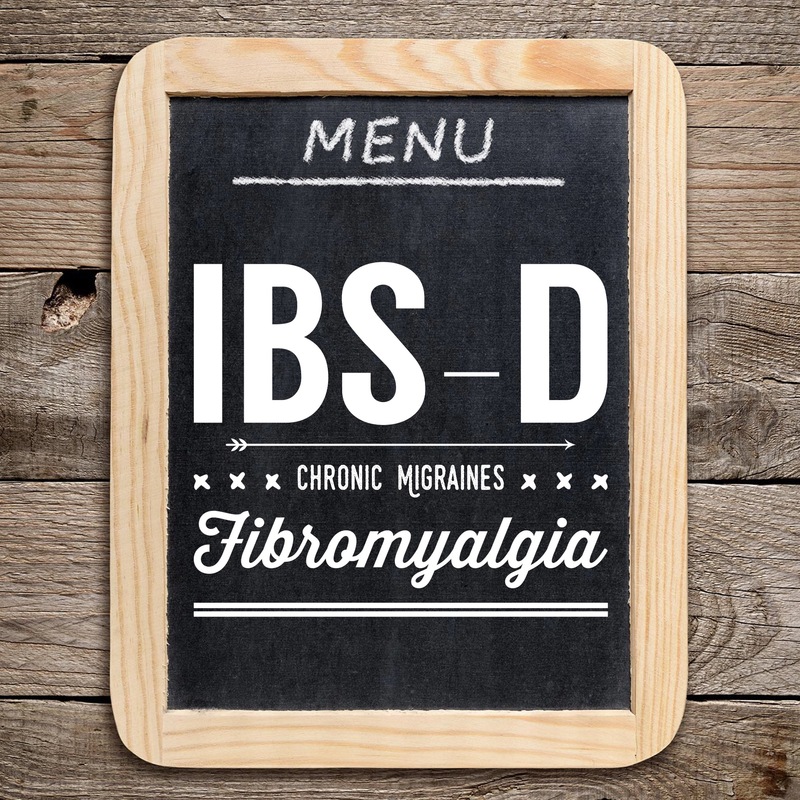 This test is specifically for people who suffer symptoms of food sensitivities, especially people with IBS-D, migraines, and fibromyalgia. 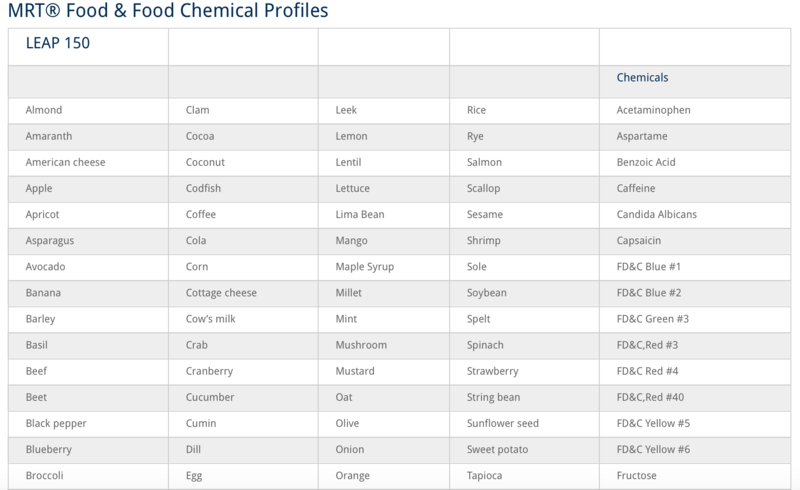 Once you’re tested, I help you interpret your results & follow an elimination diet that only includes the least reactive foods from each category. I’ll help you brainstorm recipe ideas, provide you with product suggestions for avoiding your most reactive foods and chemicals, and provide support while you’re making this incredible life change. 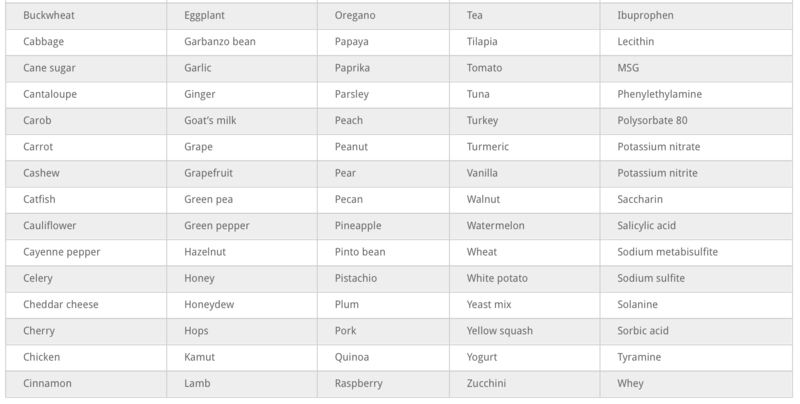 Typically, clients spend 1 to 2 weeks on this restricted diet and their symptoms drastically improve. Imagine, after struggling for YEARS with debilitating symptoms and spending thousands on ineffective treatments, seeing relief in such a brief time by simply changing your diet. After the initial 1-2 weeks of a restrictive diet, you will gradually begin adding foods back to your diet, one day at a time, while monitoring for any recurring symptoms. While you are actively working through your elimination diet, we will meet every 1 or 2 weeks to monitor your symptoms & troubleshoot if you encounter any trouble foods while reintroducing ingredients. Step 3: Graduate to a broader diet. Once you have reintroduced all of your tested foods without any recurrence of symptoms, I’ll work with you to design a way of eating that will boost your gut & immune health & help prevent new sensitivities from occurring. During this time, we will meet less frequently, but I will be available for support as needed. This entire process is known as The LEAP Program, and it is HIGHLY effective at treating food sensitivities. Stop putting up with your illness – learn how to eat to feel well FOR GOOD. Here are some remarkable testimonials from patients whose lives have been changed by working with a dietitian trained in food sensitivities (these dietitians are called certified LEAP therapists, CLTs). 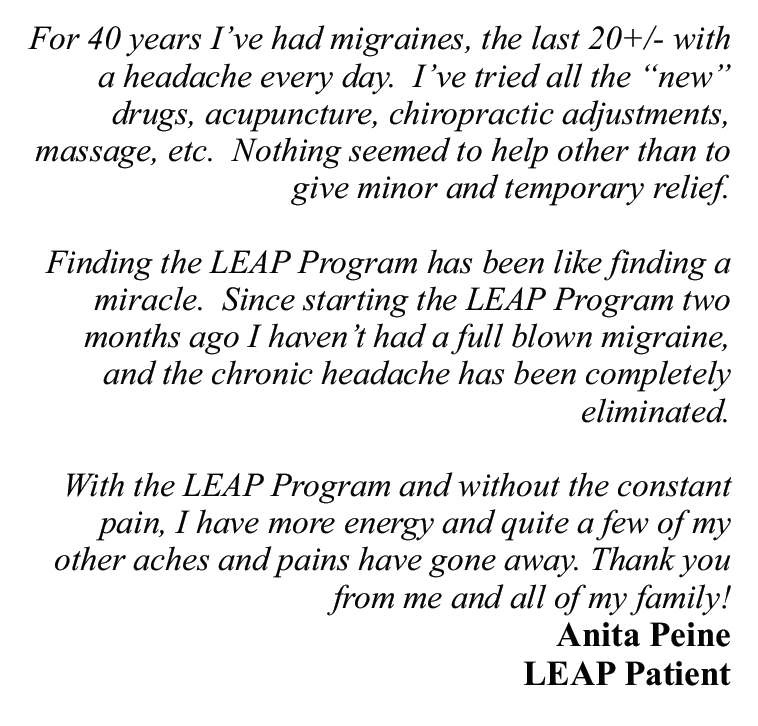 Click here for even more testimonials directly from the LEAP website! If you’re ready to get well, let’s set up an appointment. 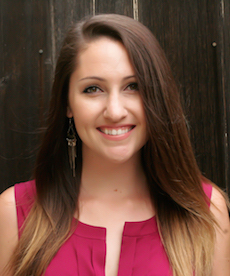 Email me at erica@ericajulson.com to book a 15-minute phone consultation to review your symptom history, determine whether the program is right for you, and schedule your blood draw. The cost of the MRT Food Sensitivity Testing package, which includes the MRT test ($595 value), 1-hour initial appointment, interpretation of the MRT results, a custom elimination diet, recipes, and 6-weeks of unlimited phone/skype/email support, is $1295.